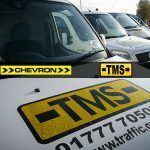 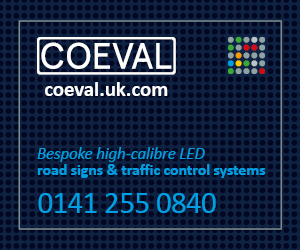 Chevron Traffic Management Ltd (Chevron) has announced its acquisition of Retford-based Traffic Management Services Ltd (TMS) for an undisclosed sum. 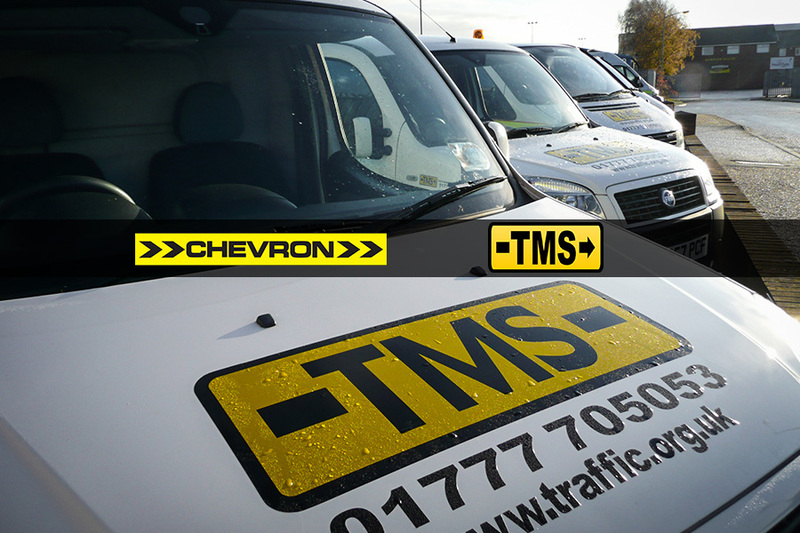 Established in 1982, TMS specialise in the low-speed and events sector, operating predominantly across the Midlands and the North East. 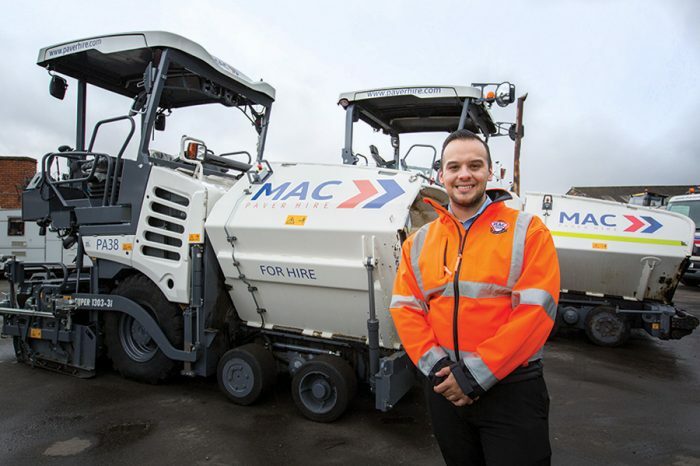 The firm employs more than 100 staff across three depots in Retford, Leeds and Horncastle, Lincolnshire. 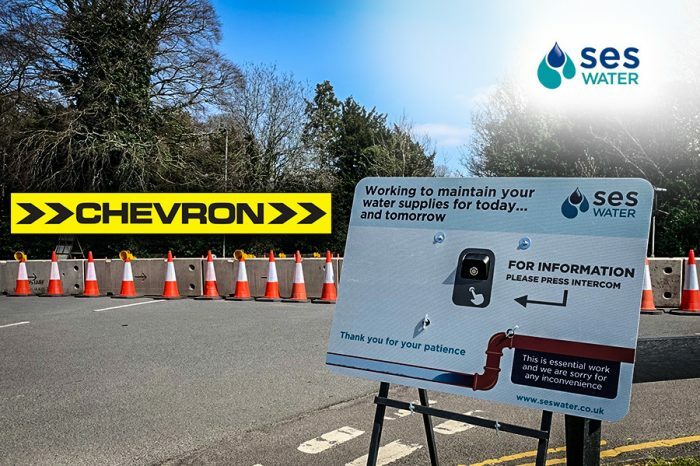 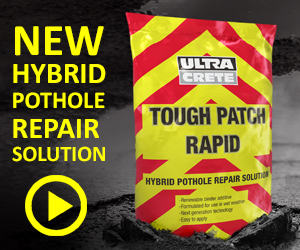 Founded in 1997 and headquartered in Thame, Chevron Traffic Management employs more than 500 people at ten regional depots across the UK. 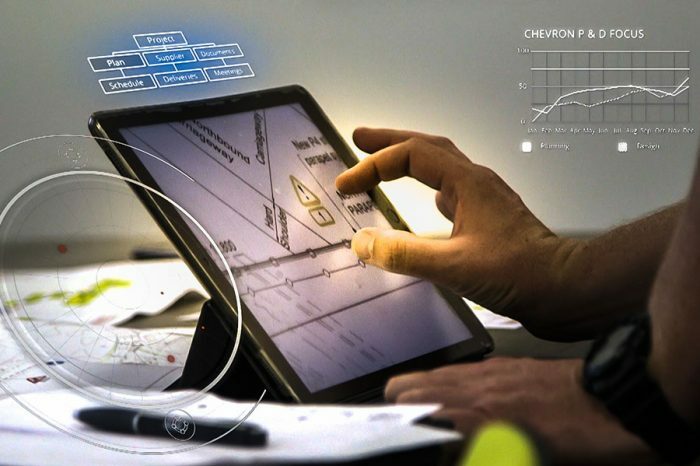 The company has annual sales of more than £70m. 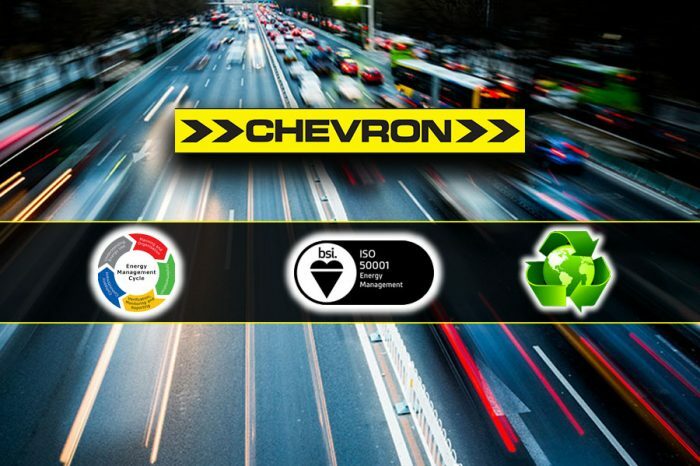 Lauren Barlow, General Manager of TMS, said: “in the high-speed sector, Chevron are a great match for TMS as it looks to enter the low-speed and events markets.